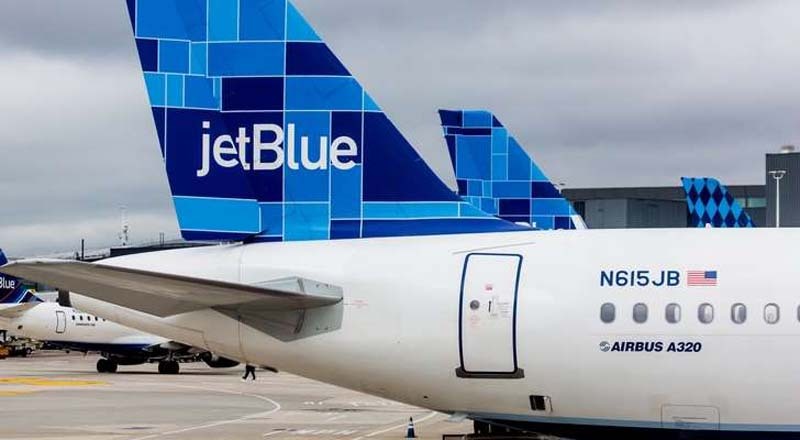 As part of JetBlue’s ongoing digital transformation, the airline’s official website revealed an enhanced TrueBlue experience that includes “Points Pooling”, a more flexible and user-friendly way for members to pool points together. The Points Pooling option allows groups to quickly earn and redeem points together and the updated policies add even more flexibility by allowing members to determine their own pool based on who and what is most beneficial to them. JetBlue remains the only major carrier in the United States to offer the free points pooling option for all loyalty members.